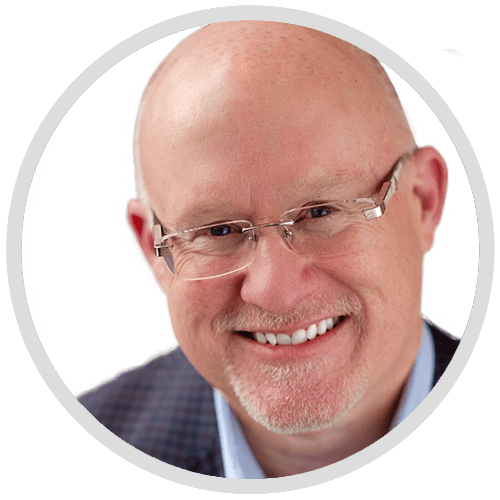 Mr. Bever is the owner of The Career Transition Authority® (CTA), an independent Affiliate with The Entrepreneur Authority (TEA), the leading franchise brokerage firm in the United States. While Mr. Bever’s services are available nationwide throughout the U.S. he is headquartered in Minneapolis, Minnesota. Mr. Bever has earned the Certified Franchise Executive (CFE) designation by the International Franchise Association, the highest accreditation a professional can earn in the industry. He is also a graduate of Georgetown University having earned a degree in Franchise Management. Mr. Bever has an extensive background in franchising and multi-unit retail management. Prior to founding CTA, he was the Director of Business Development for Miracle-Ear, Inc. a leader in the hearing healthcare industry. During his tenure at Miracle-Ear, Inc. he managed franchise sales managers, managed corporately owned locations, and was instrumental in developing strategic sales techniques to allow for incremental growth of their franchise system. He is personally responsible for bringing in over 25% of the current owners in the entire Miracle-Ear franchise system. Prior to joining Miracle-Ear, Mr. Bever was the Vice President of Operations for Highmark Vision Holding Company, Inc. (HVHC) a leader in optical retailing. He was responsible for the P&L management of 42 retail locations across North Dakota, South Dakota, Iowa, Wisconsin, and Minnesota. Before joining HVHC, Mr. Bever enjoyed a long career at Sears, Roebuck, & Company where he held various executive positions in Sears’s home services division. Mr. Bever has also held management positions at Macy’s, Montgomery Ward, and the May Company. Mr. Bever grew up in Indiana, has also called Ft. Lauderdale home, and presently resides in the Twin Cities. He graduated with a B.A. in Geography from Indiana University-Bloomington. He also holds an M.B.A. degree with a specialization in Technology Management from the University of Phoenix. He also is a licensed realtor in the State of Minnesota. When Mr. Bever isn’t spending time with his teenage daughter he enjoys listening to many types of music. He has been called a music trivia “savant” by his friends and colleagues. He has a love of his family and enjoys traveling to new destinations world-wide. He has a passion for franchising and looks forward to working with those looking for a new start to their professional careers!